We are giving away FREE HUGS! I take stock of my many blessings…and one of them is having the privilege of working with these incredible people every day. You will not find a better group of hard-working, supportive people. Here we are enjoying our Christmas dinner. the team at Home Again & Lumina Gem. as part of the Forum’s Sip & Shop Saturday. Get a warm smile…and a FREE HUG! On with the HO-HO show! mid-century style black sofa, $595, 79″W. This market sample dining set is GORGEOUS! 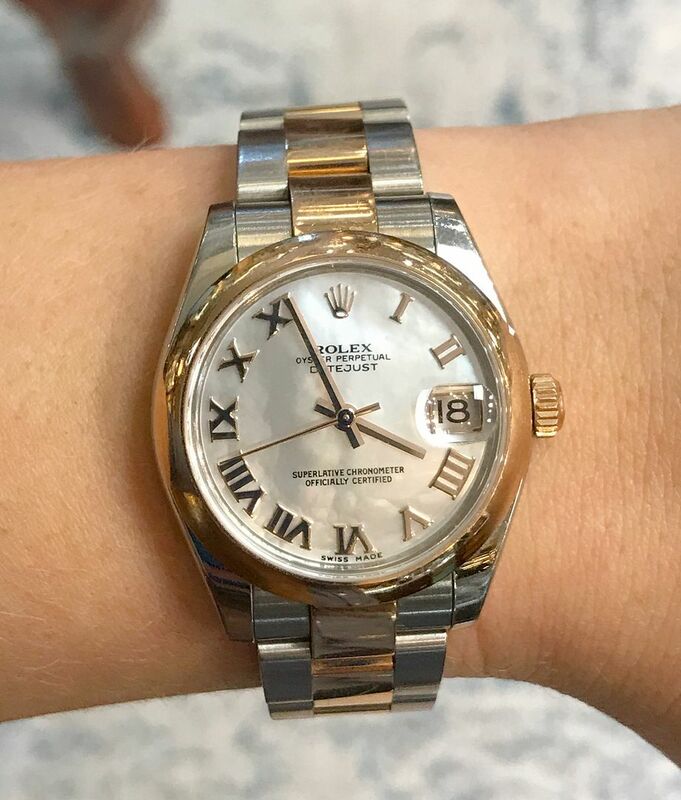 $895. 48″diameter high-end abstract giclee in a fabulous green and navy palette, $425, and fyi, we have the companion if you need a pair. 50×40. Large florals $225 each, 31.5”x47. Ivory curio cabinet $625, 36x18x67.25. Magnolia Home accent chairs $395 each. Welcome guests into your home in style! We have a great selection of storage benches. Two in black, $195 each, 45″W, grey, $195, 45″W. Soft teal bench with linen seat is $245, 48″W. Check out this super cool 3-tier industrial desk. It retails on Overstock.com for $629, our price $495. 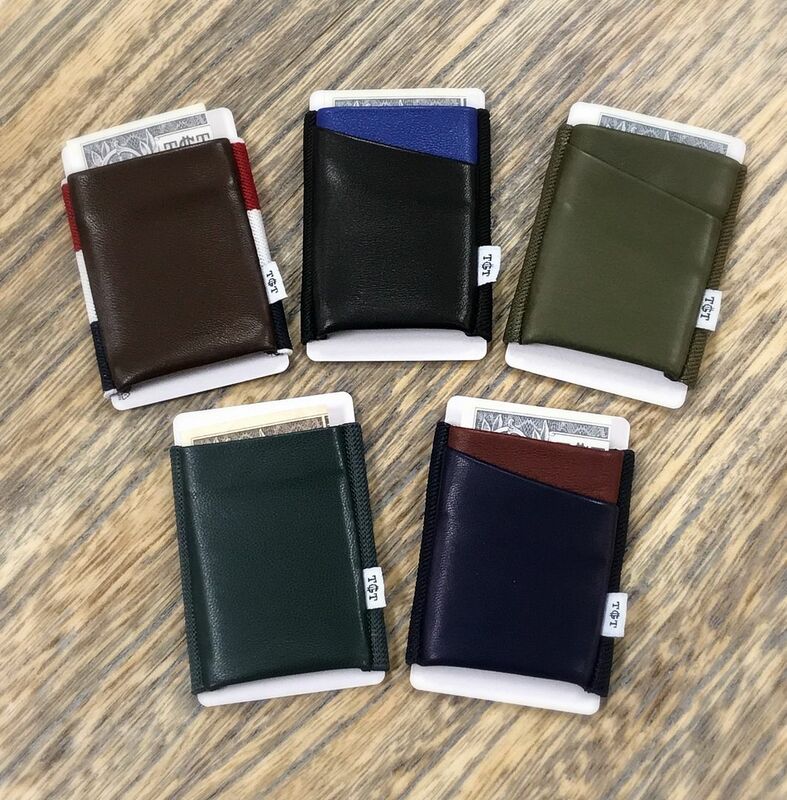 41.75×24.5×78.5. ‘Coastal formal’ sounds like an oxymoron, but here is a great example. Large washed finish dining table, $895. 102.25×42. Includes two removable 12″ leaves. Blue/green chevron bucket chairs, $145 each. Sold in pairs only. an original oil that is part of the JARRETT BAY fine art collection. Large scale, 40.5×58.25, $795. Lime queen sleeper sofa, brand new for $796. 78″W. coffee table, $425. 42.5″diameter x 16″H. it is a fabulous deal at $245. 47.5″W. Large comfy mocha sectional by Broyhill just in on consignment…$1,095. 70x148x89. Leather ottoman, $295. 21″square x 16″H. Here are Jesse and Haley taking a rare, but well deserved break on this super cute pub set with 4 stools. Both the table and stool heights are adjustable! 36” diameter. $395. our price, brand new for $395 each. 32×15.75×33. Palm triptych, $125, Each panel measures 12×34. White designer lamp, $75. FYI, we have a pair of these lamps if you need two. Luscious velvety dark taupe sectional in great condition, $1,095. 118×154. Hand painted bench by Guildmaster retails for $998… our price, $445. 48x20x20. This hand embellished and HUGE abstract is a MUST SEE in person, $427, 48×72. Ivory push back recliners, $395 each. 31″W. Nice quality workstation/chest by Stanley, just $225. Just in..some expertly refinished shabby chic coffee tables, $125 each. White with grey top, 52x21x16. Fine art giclee in driftwood frame, $295, 35″ square. Gold & navy lamps, $75 each. Can you IMAGINE working at this glamorous desk and gazing at this magnificent abstract? How would you ever get anything done? EXQUISITE high end fine art gicle, $695, 52.25×42.5. Blue lacquer desk retails for $800+, our price $535, 54x26x40. here you go. 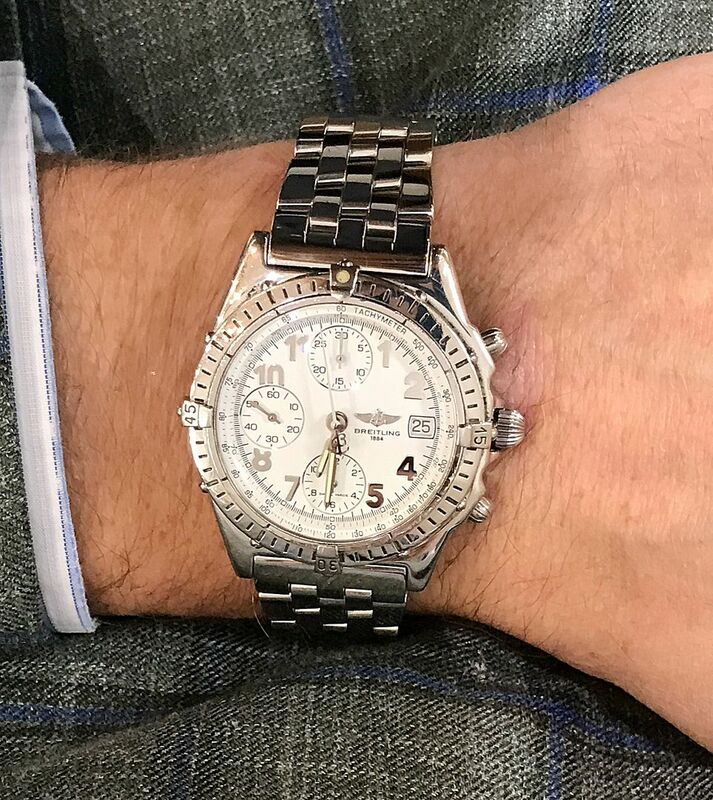 $695, 52.25×42.5. and kelly green palette, $425. 50×40. Just in on consignment, but it came to us brand new and still in the box…King ‘Gabriela’ bed retails for $622+, our price, $395. $495, retails for $890, 70x20x36. grab it from us for $45. 14x10x10. Yes please…chocolate faux leather sofa, $795, 88″W. Fur throw, $62. Pillows, $25 each. Coordinating loveseat available, $695, 66″W. SHARP…hand embellished abstract giclee $225, 35.25×47.25. striped seat chairs $125 each. Cowhide rug, $395. Distressed blue buffet, $995, 82x18x44.5. Just in…4 counter height industrial stools just $45 each. Super cool teak root coffee table with glass, $595. Super dramatic round gold mirror $225, 36″diameter. Tall distressed buffet lamps $95 each. 39”H. finish frame, $295 each. 34×46. gold for just $65. Tallest Angel is 15.5″. Just in…pair of green 30″ bar stools, $130 for the pair. A pretty look…Sailboat art, $225, 47.5×37. Ceramic lamps, $135 each. Grey recliner, $495. 30″W. The upholstery is not in great condition on this castered ottoman-footstool so it’s price to move at $45. 23×17.5×17.5. Well made wine cabinet just $125. 18.25x14x38. 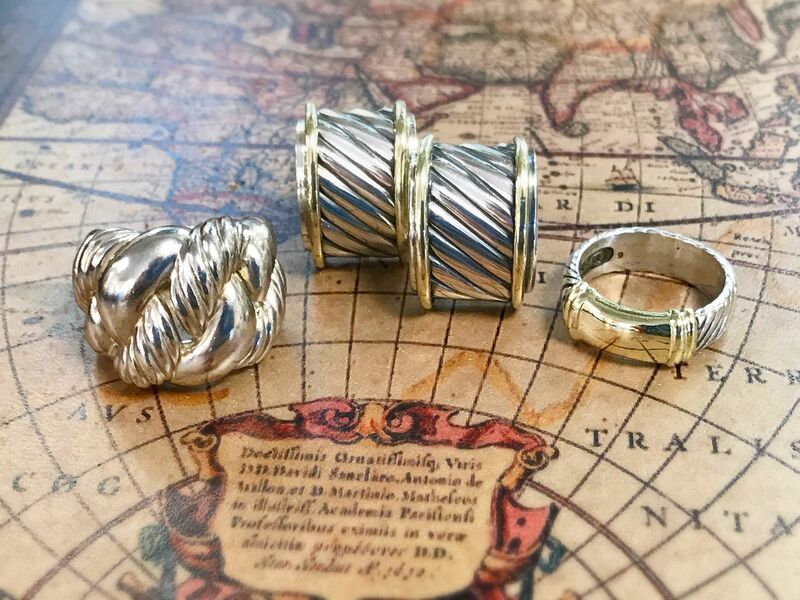 Sterling silver woven ring, $251. Sterling silver omega back earrings with 14ky gold accents, $480. 14ky gold and sterling silver ring, $272. 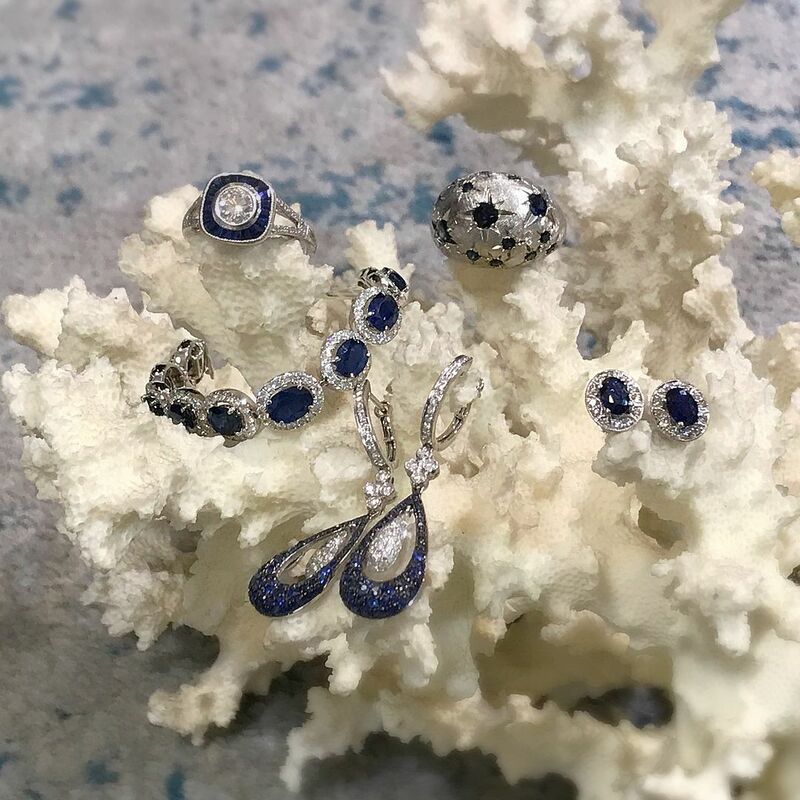 Loving all these classic sapphire pieces! Prices range from $636 to $14,360. 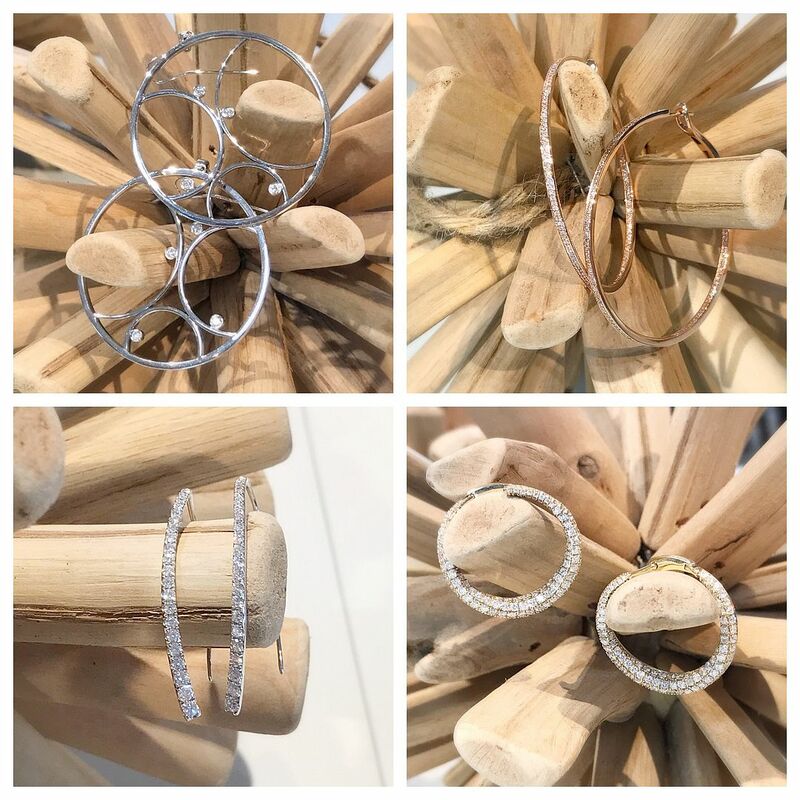 Diamond earrings are the perfect gift for every lady. Prices range from $1,116 to $2,636. 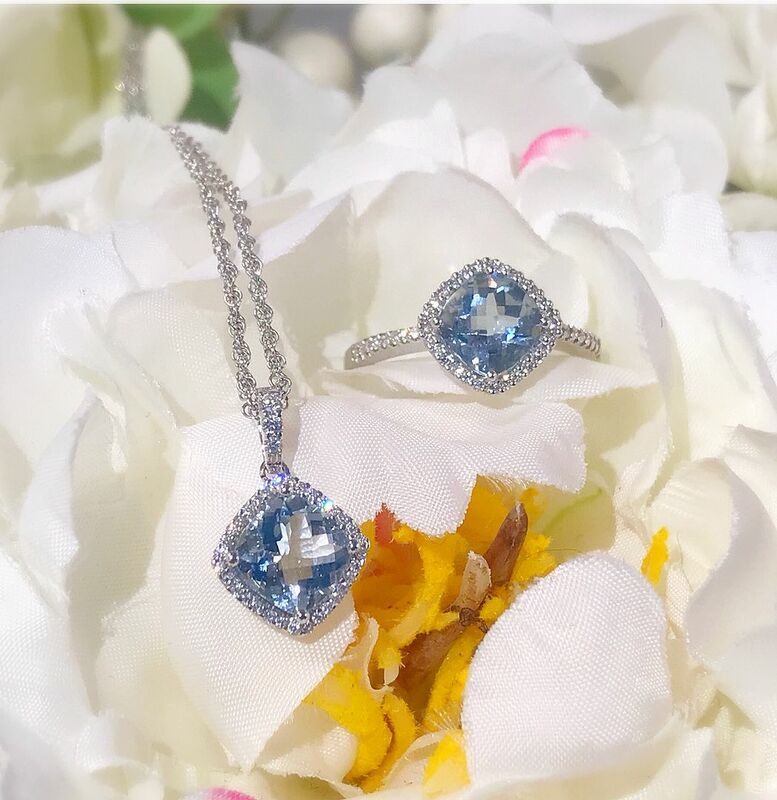 This aquamarine and diamond set is simple and pretty. 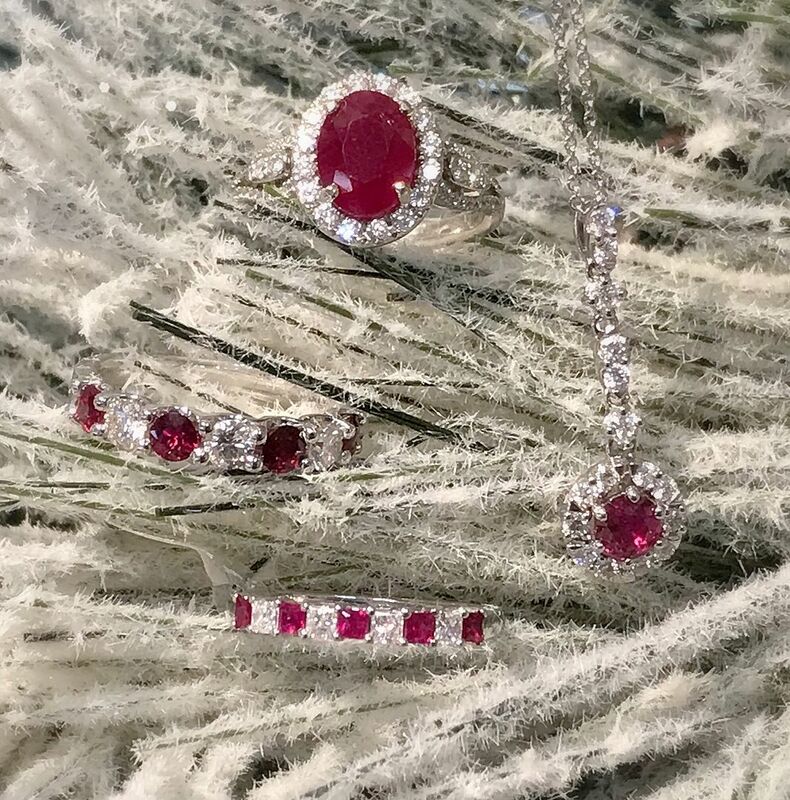 Celebrate the holidays with a lovely red ruby! Prices range from $473 to $3,196. circa 2013, $7,995. Comes with box and papers. 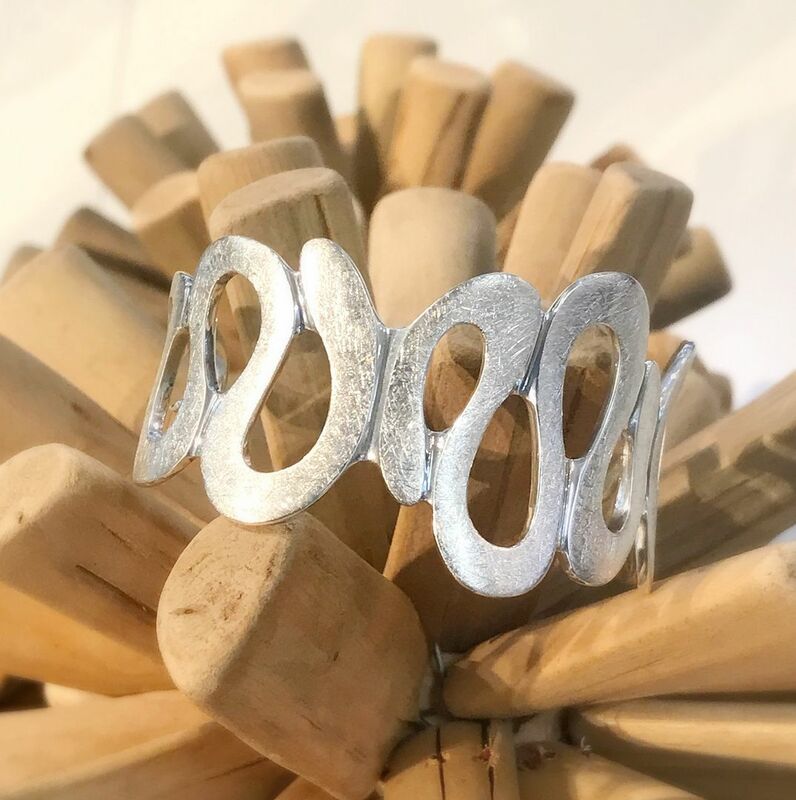 This sterling silver cuff is truly unique! $128. 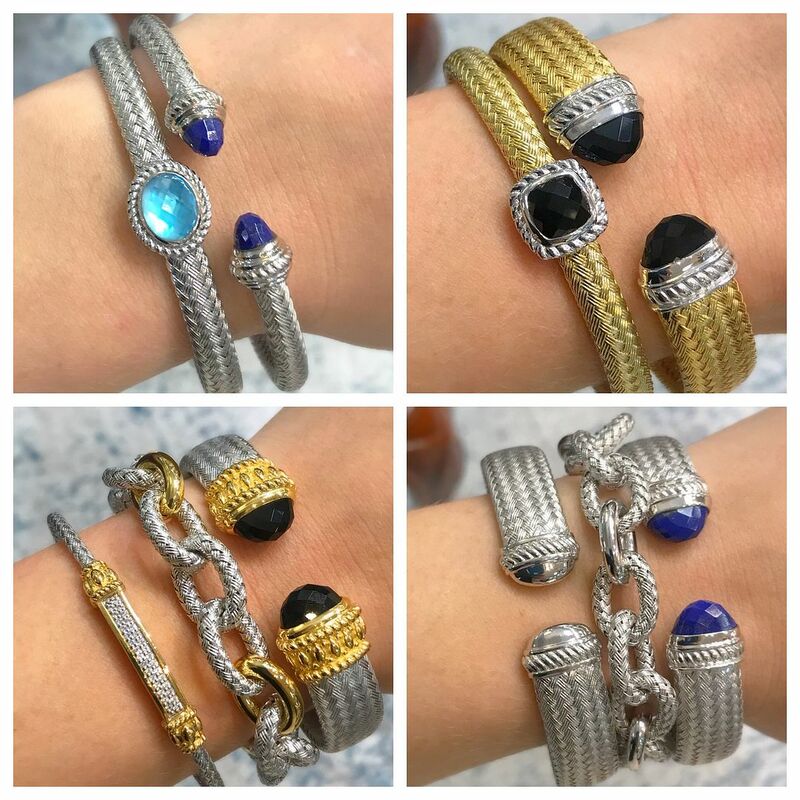 These Charles Garnier cuffs stack together beautifully! Prices range from $250 to $565. Onyx and diamond earrings, $956. 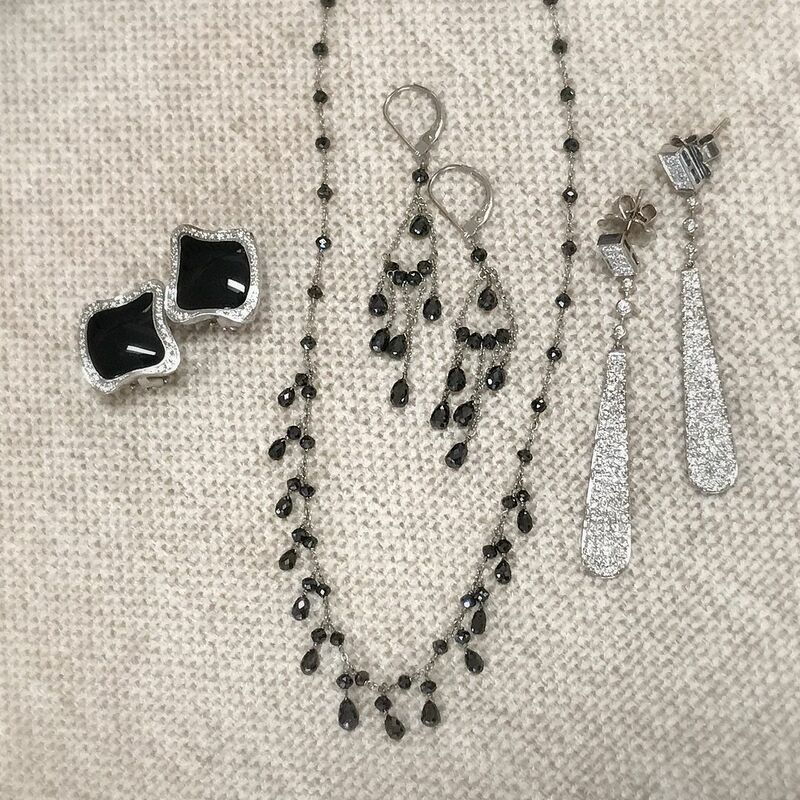 Black diamond necklace and earrings set, $3,192. 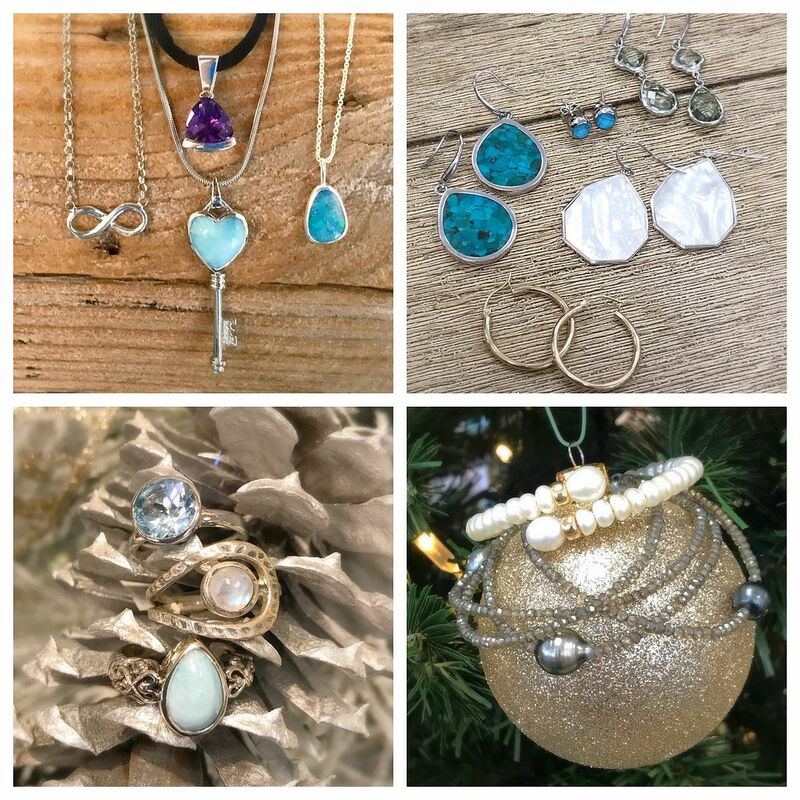 Looking for an amazing and affordable gift? 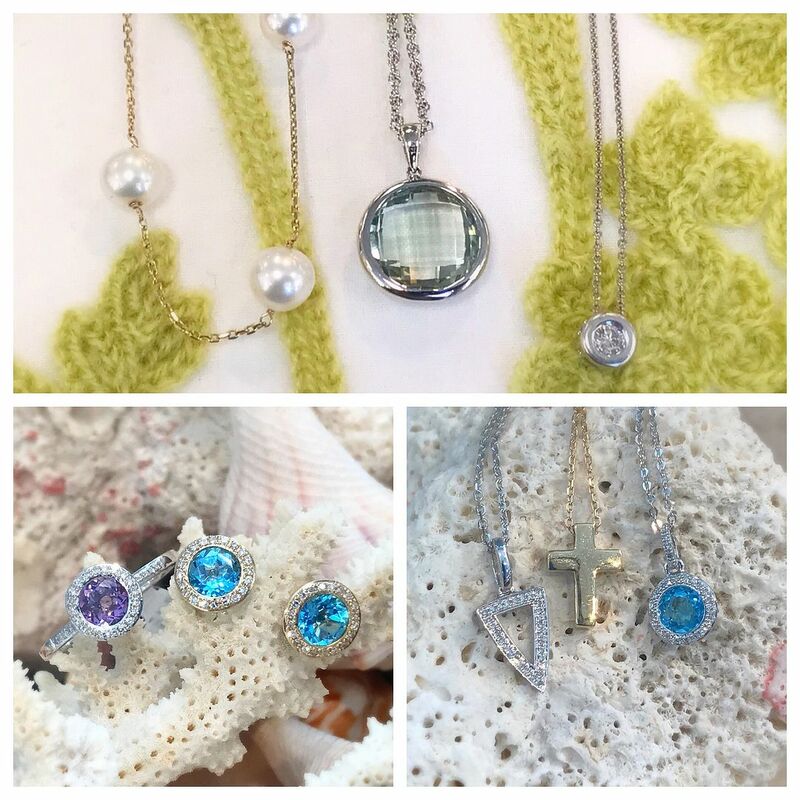 We have a wonderful selection of jewelry under $200. 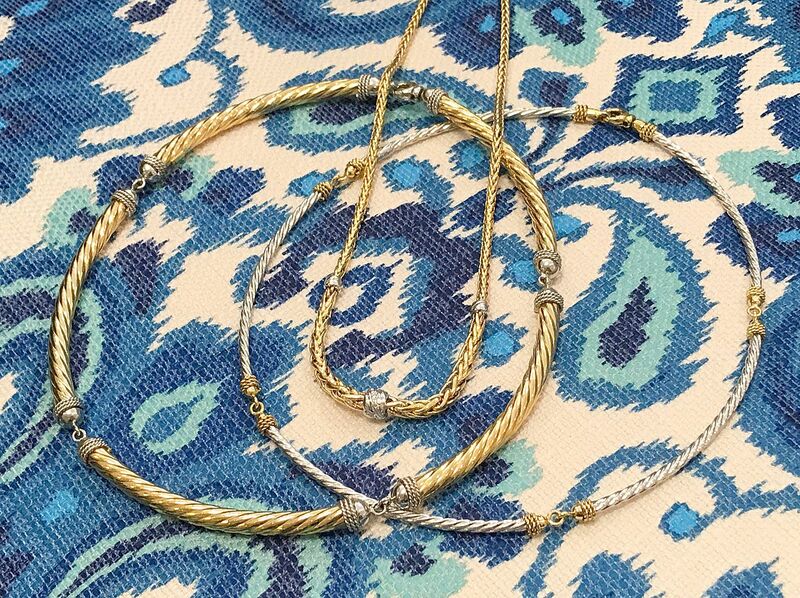 Wide 14ky gold necklace, $876. 14kw gold link bracelet, $576. 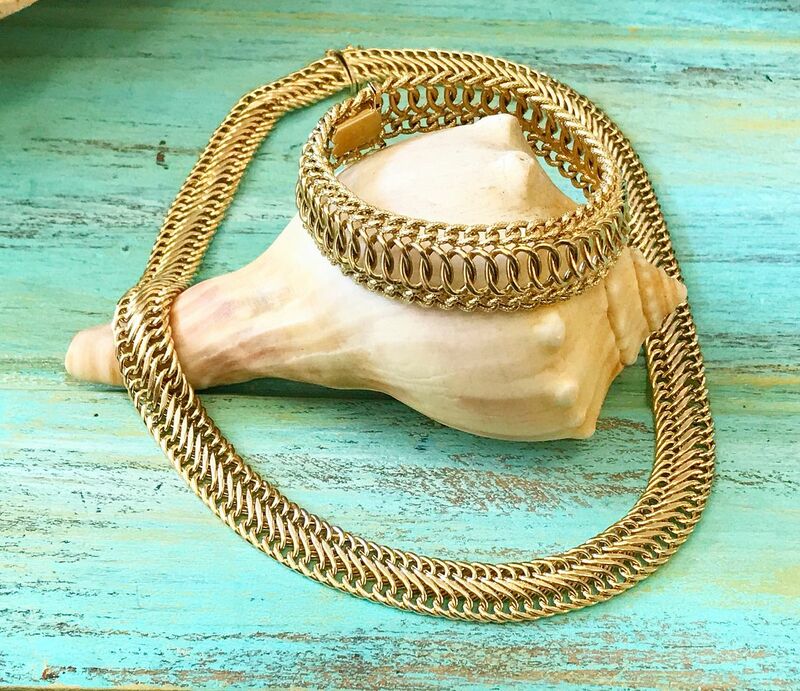 14k yellow gold choker necklace with 14kw gold accents, $996. 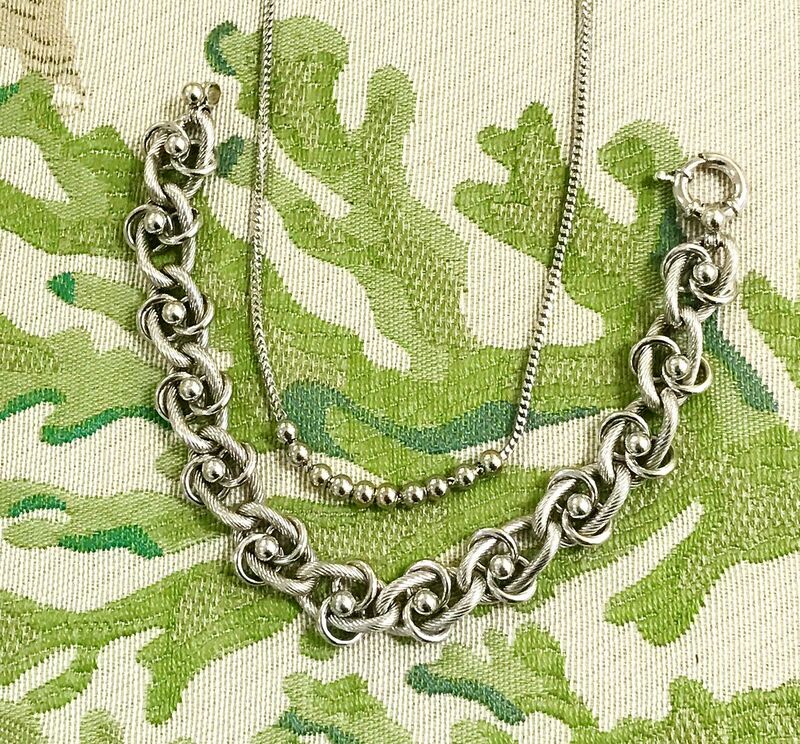 14k white gold choker necklace with 14ky gold accents, $660. 14ky gold wheat chain with diamond accents, $556. and are made right here in the USA. 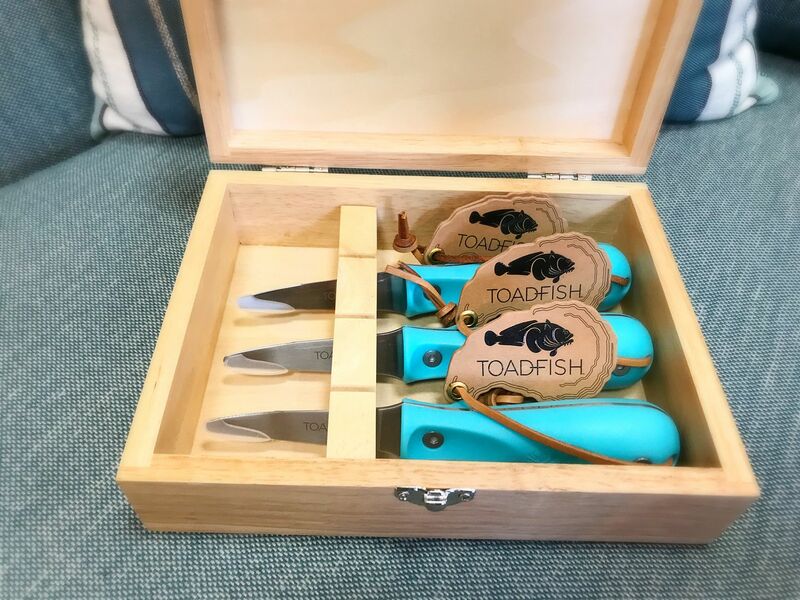 Toadfish oyster knives make functional and fabulous gift! The handles are made from recycled ocean plastics and for every knife purchased Toadfish plants 10sqft of new oyster beds. just $18 each, 7” diameter.